This year, for the third year, I’ll be participating in the Children’s Miracle Network Hospital fundraising campaign program that helps to raise money for children’s hospitals in the network. Participants raise funds throughout the year and participate in a 24 hour gaming marathon in the fall. I started doing this as a tribute, if you will, to my mother who passed away in 2012. It was always by her example that I was taught to help people wherever I can, and what better way than to help kids who are sick and in need. This year I plan on raising about $500 and hopefully some of my readers/followers will contribute just a little. Any amount helps! On the day of I’ll be streaming the 24 hours on twitch so you’ll see me online and can follow my progress. 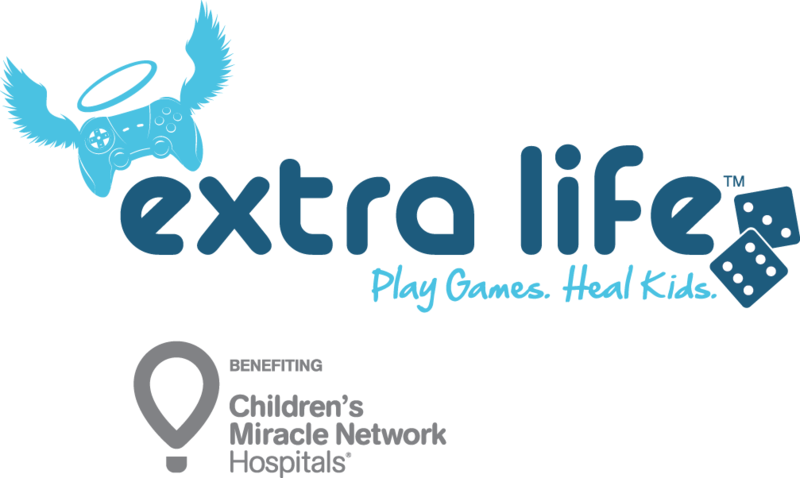 To learn more about how to you play games to heal kids, visit extra-life.org. Make sure to visit my donation page as well if you’d like to make a donation!